A new Nintendo bag line is on the way for fans, thanks to a new deal with LeSportsac. 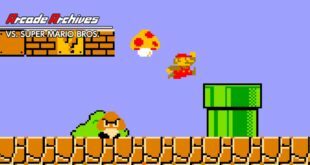 Set to launch this autumn, the Nintendo US Twitter account revealed three different styles among four bags, with more set to follow. 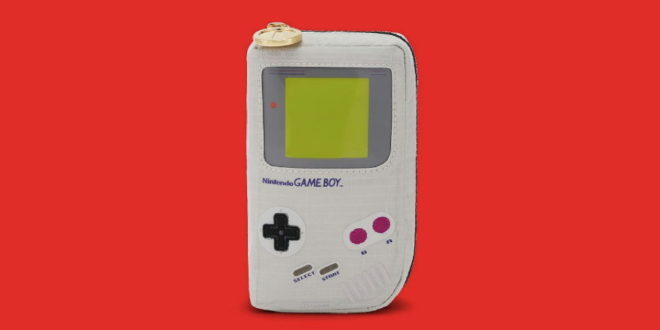 Included in the line-up is a backpack and cross-body bag based on the Mushroom Kingdom, while the iconic Game Boy has been transformed into a cosmetics case. Lastly, a travel bag was also unveiled, which has been dubbed Mario Travel. But if fans can’t wait until then, LeSportsac is holding some giveaways on its social media channels, to help celebrate the collaboration. “We’re powering up with @Nintendo for our upcoming Fall collection! As an early sneak peek, one Lucky Fan will win their very own Gameboy Cosmetic before it hits stores internationally,” read LeSportsac’s Instagram account.